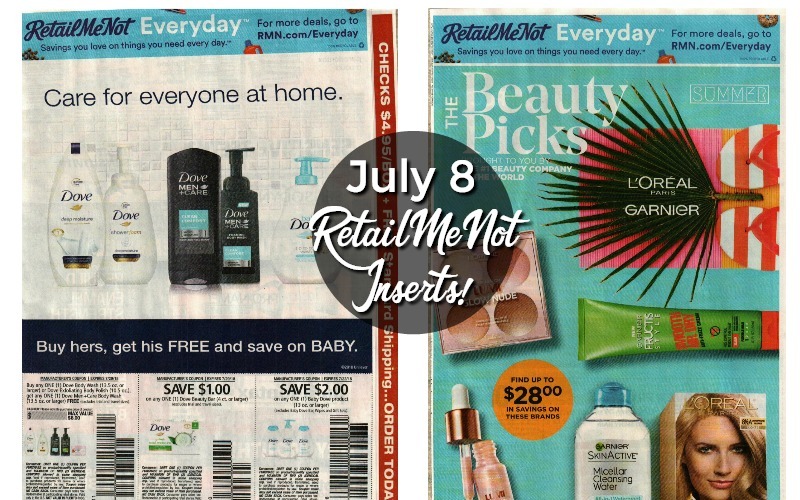 8/19 RetailMeNot Insert FULL Preview! 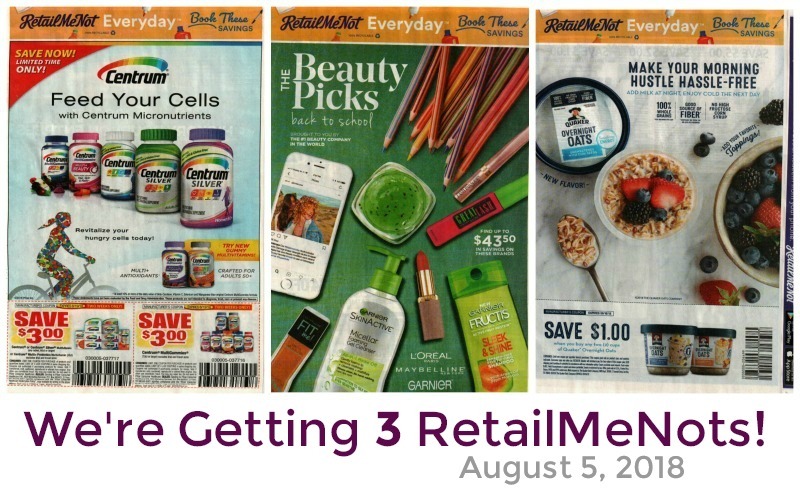 RetailMeNot Coupon Preview for 6/24! !